The idea was simple. 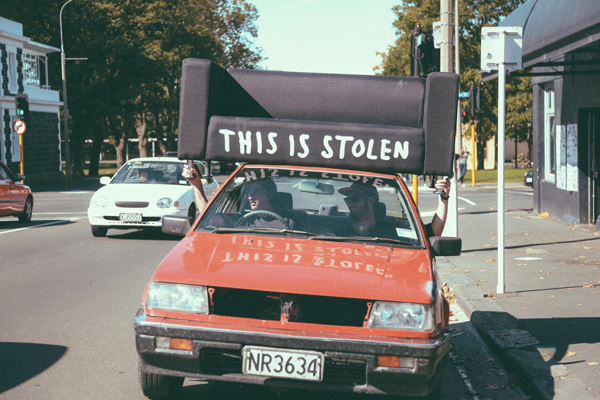 Stolen Rum invited people in Miami (USA), Sydney (Australia) and Dunedin (New Zealand), to steal 150 sofas on the same day. Strictly, first in first served, with no strings attached. 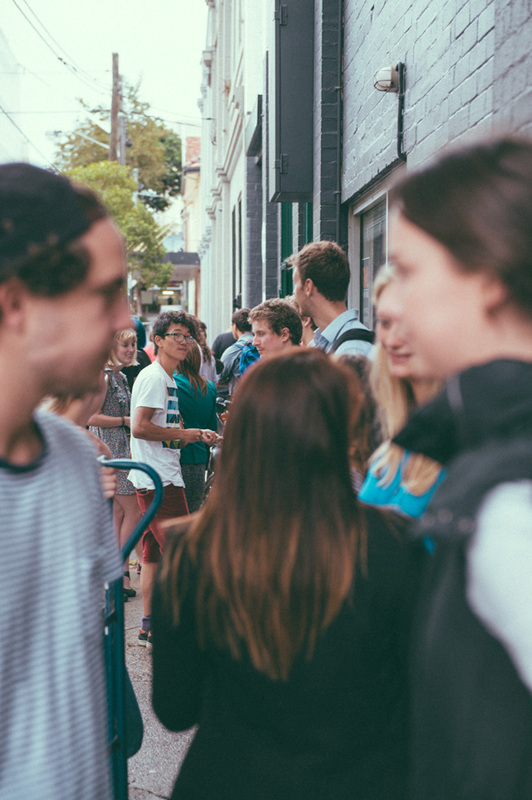 The event was very popular with Dunedin Student's where all 150 sofas were taken in less than 7 minutes across the 3 cities!!! 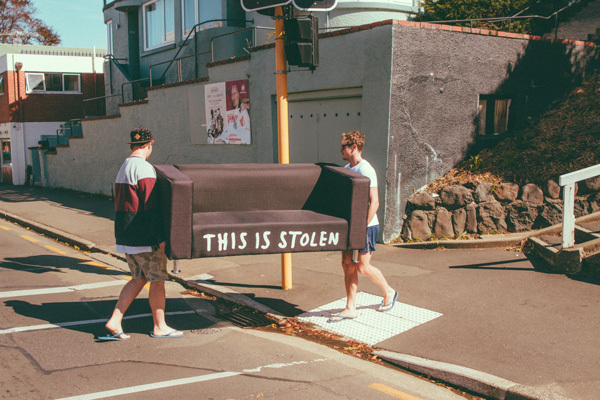 Word of mouth spread quickly about STOLEN SOFAS. People turned up hours early to secure a spot in line. People used all available means to transport their sofas home. Some came prepared with vehicles while others braved it on foot. Even skateboards were used.